On January 1st, I asked. “Jeremiah 6, was the Spirit’s response. I read 6 and continued into chapter 7, then went back to chapter 5 also. Better we be consumed by the fires of God’s Word here, and be resurrected to new life, than to be consumed forever and ever in an unquenchable fire, wrought by God for those who reject Him by rejecting His ways. What God was willing to do to Jerusalem and His people He is still willing to do to us today, and all the more! We have known His grace, mercy and compassion. We have known His love as well as His discipline. Even the Tares have prospered in this time of waiting. “Be warned, O Jerusalem, Or I shall be alienated from you, And make you a desolation, A land not inhabited.” Jeremiah 6:8 (NASB) BE WARNED AMERICA. Righteousness was our ancient path. Christianity was our path. In His Ways are the Truth, and Life everlasting. Beginning with our own hearts and then as a nation we must make the journey back to His Way, Truth and Life. Through Jeremiah, here is what God said at the end of verse 6:16. 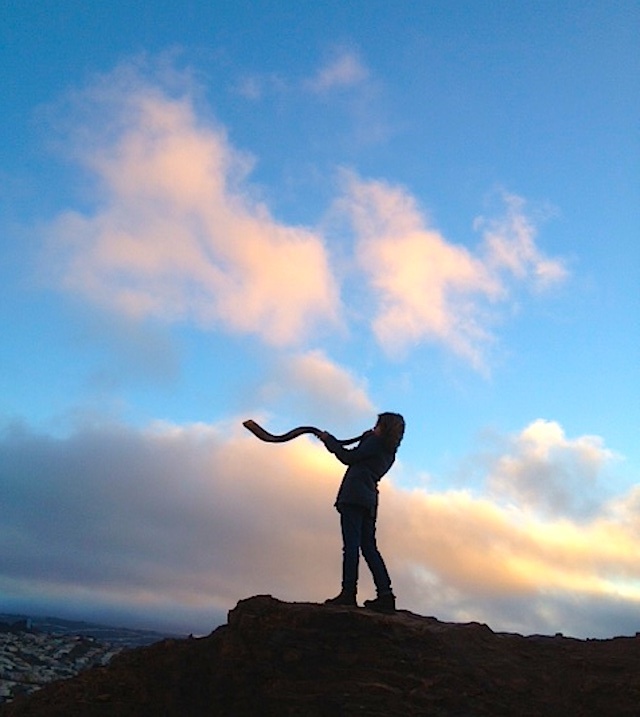 “And I set watchmen over you, saying, ‘Listen to the sound of the trumpet!’ But they said, ‘We will not listen.’ 6:17. We might say about some prophecies, “This has happened already.” However, God is talking about things that He is against and not about events. Again I can believe in Him saying, “My Word explains how to avoid the judgment that a rebellious heart will bring upon its self. You who have not embraced My salvation, My Way, My Truth, My Life, have forsaken the gift I have freely given. The real gift is My Sons life in front of you. To the extent you do not obey Him, you have not honored our agreement. I forgave and saved you and you were to obey the teachings, the Way, of Christ Jesus. The gift to us is not the washing and the forgiveness alone. It is the Words of Eternal life in the lessons. It is the washing and forgiveness we learn to do and grant others. This demonstrates who and Whose we are. That righteousness we demonstrate in the face of persecution, false accusation, and trial is what teaches and leads others into the kingdom. Christ proved it. Do not think trouble is not coming. It is. Preparation protects us. Please consider forwarding these posts.